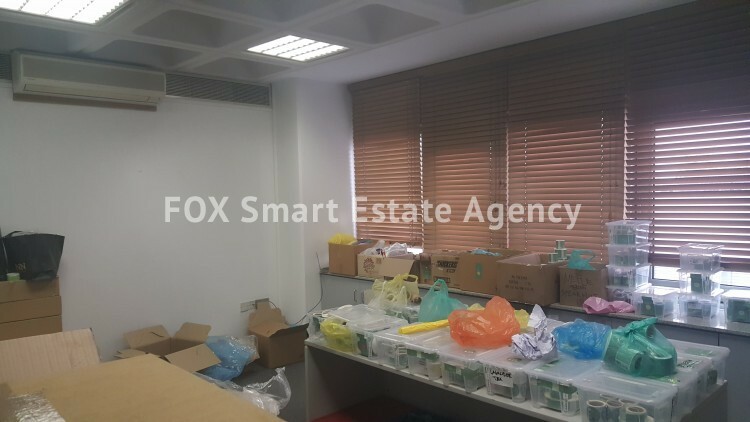 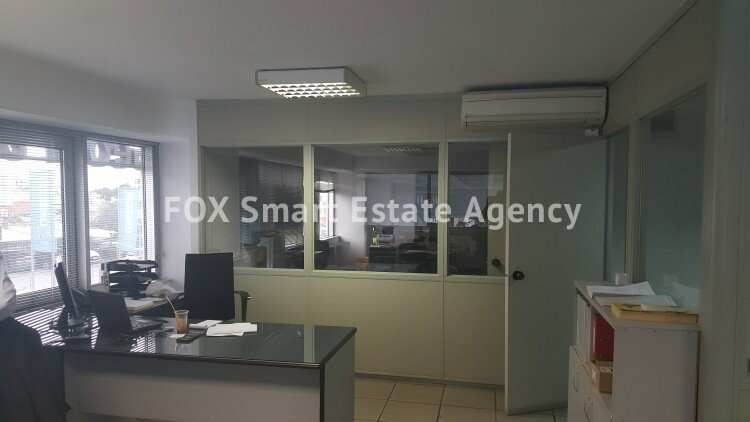 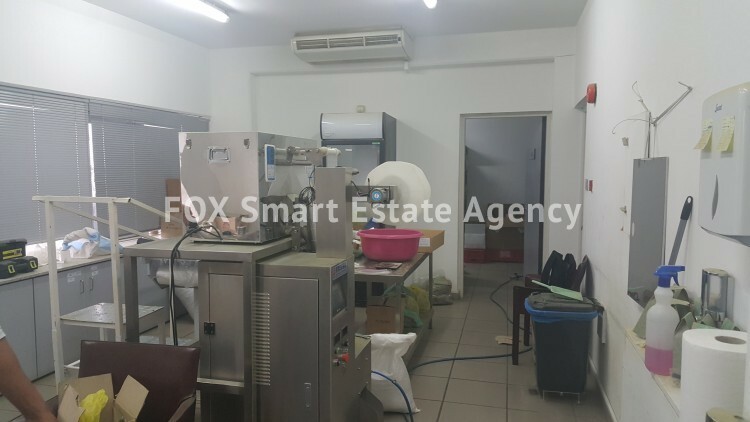 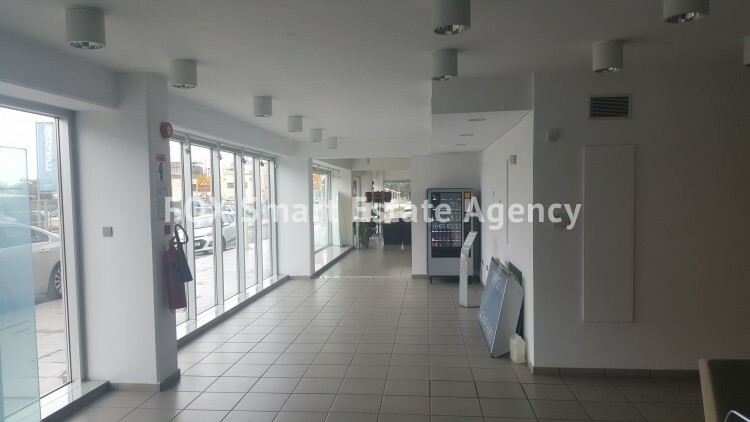 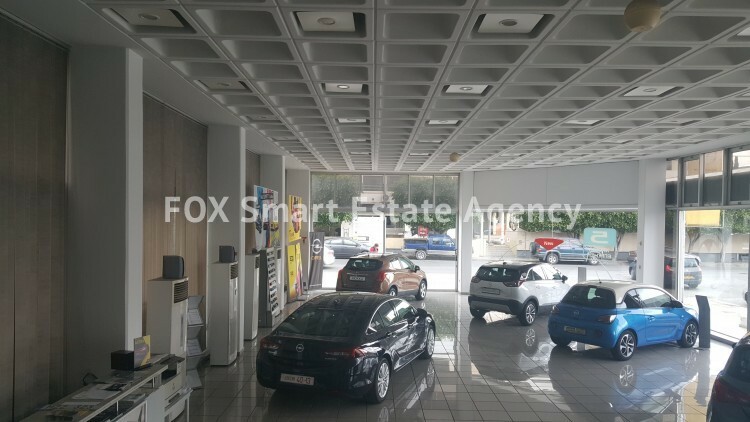 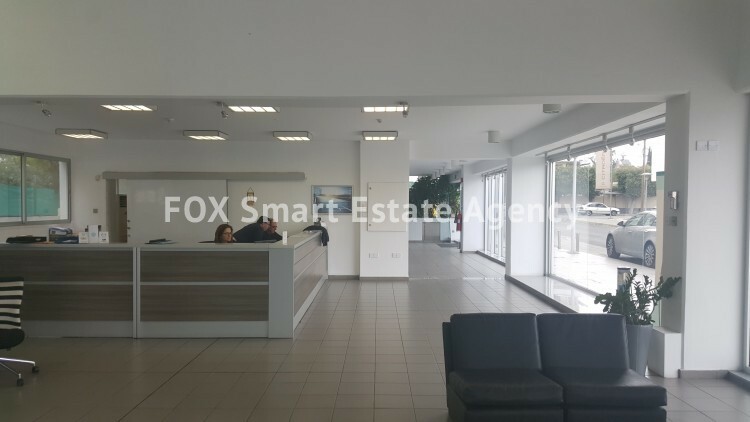 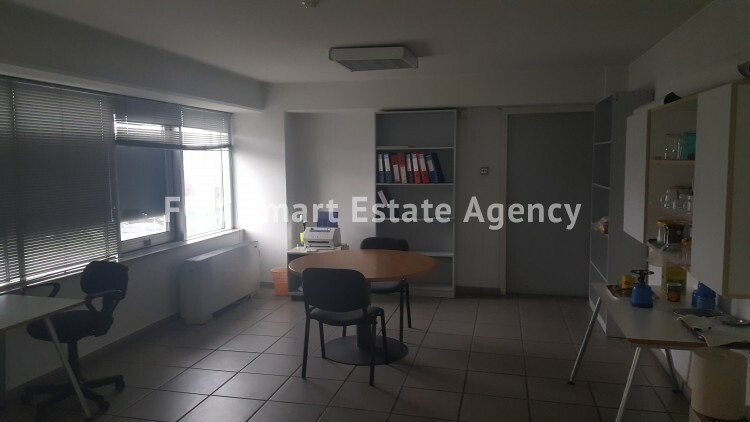 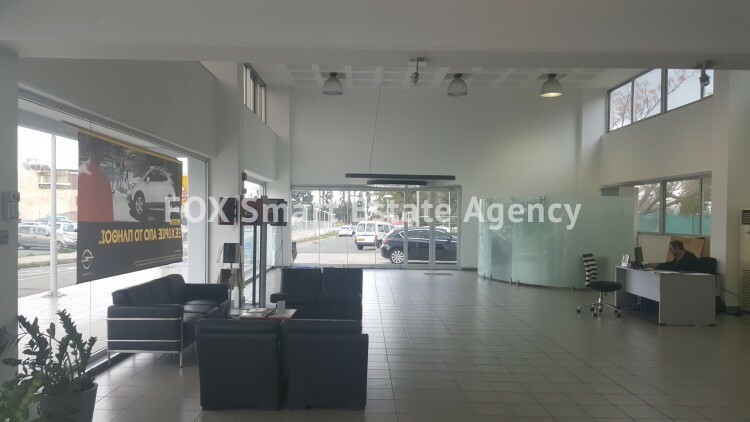 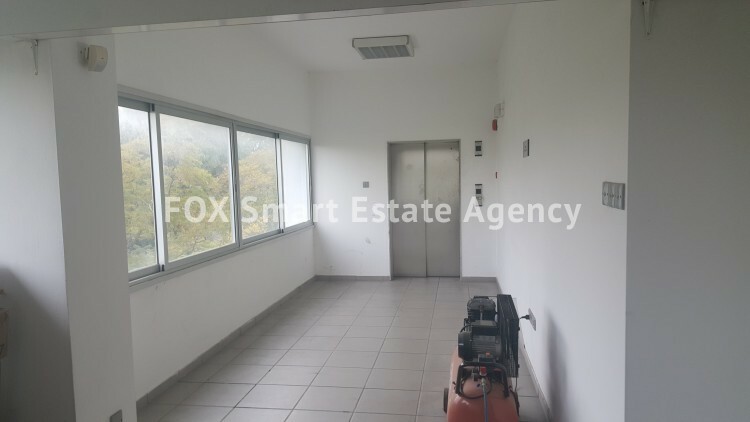 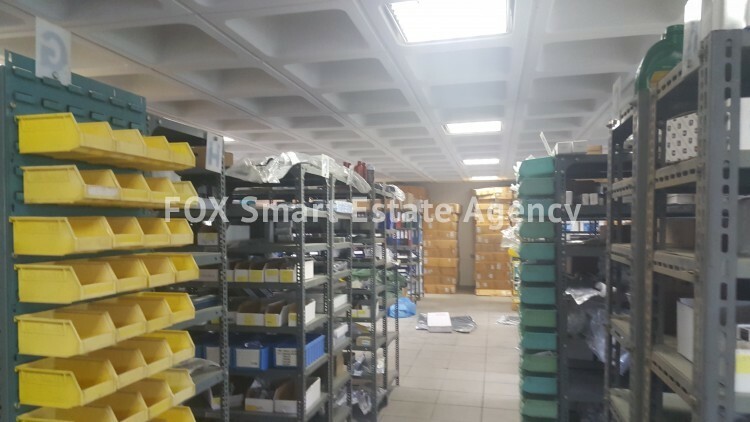 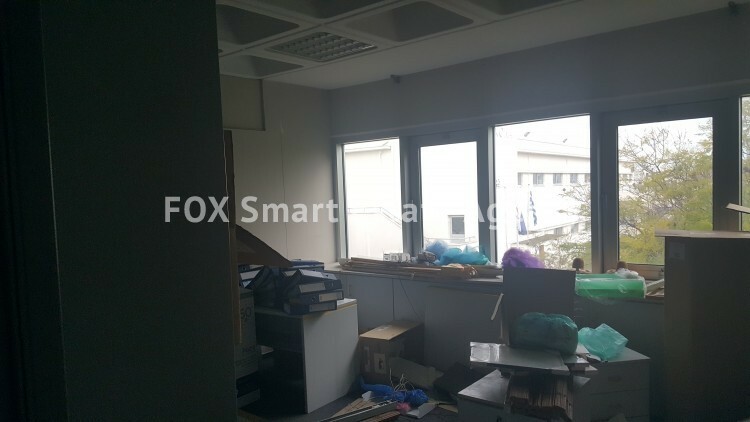 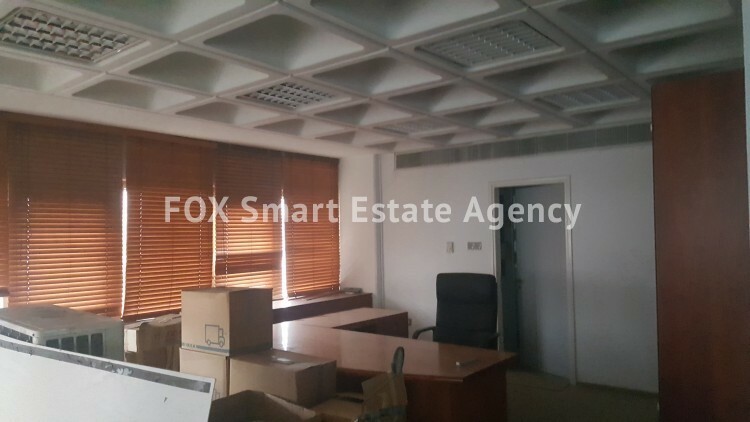 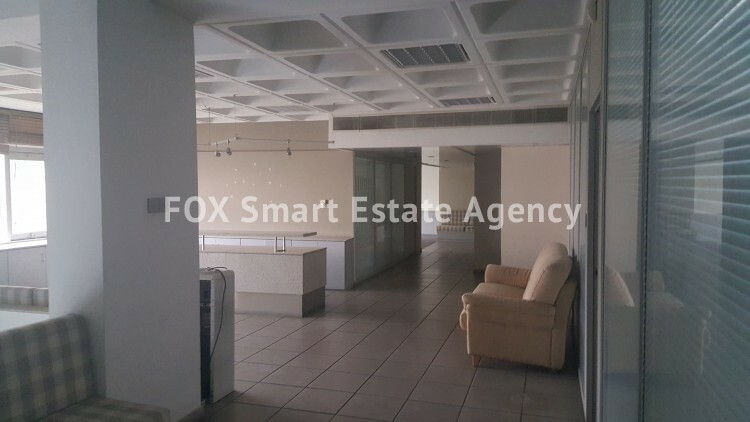 Building for rent in Limassol. 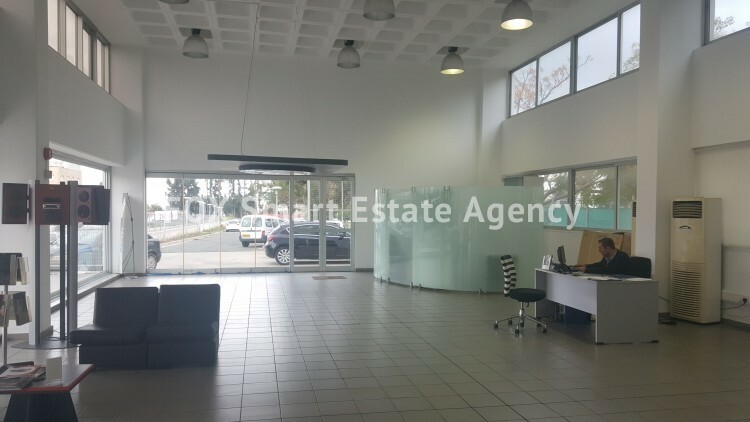 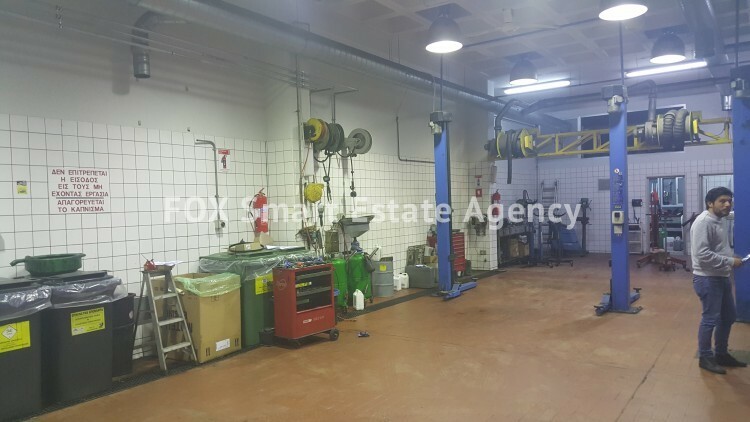 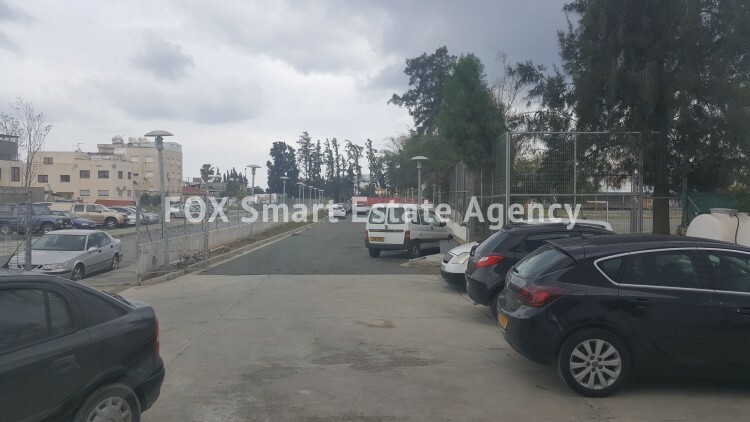 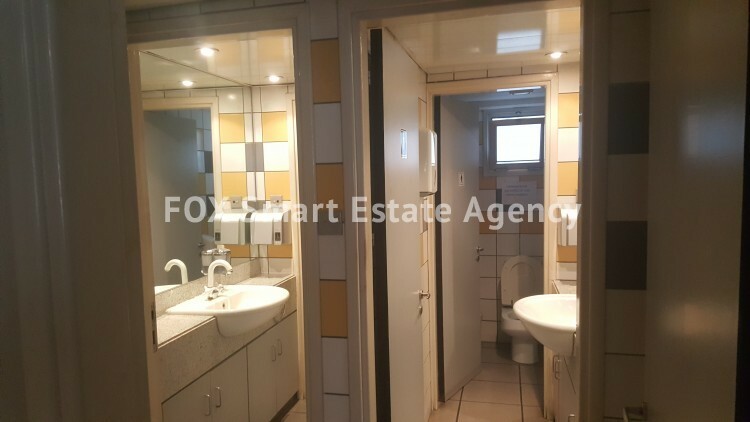 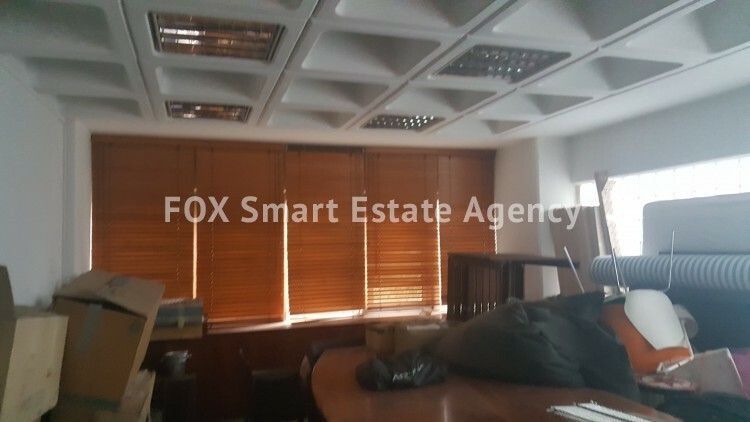 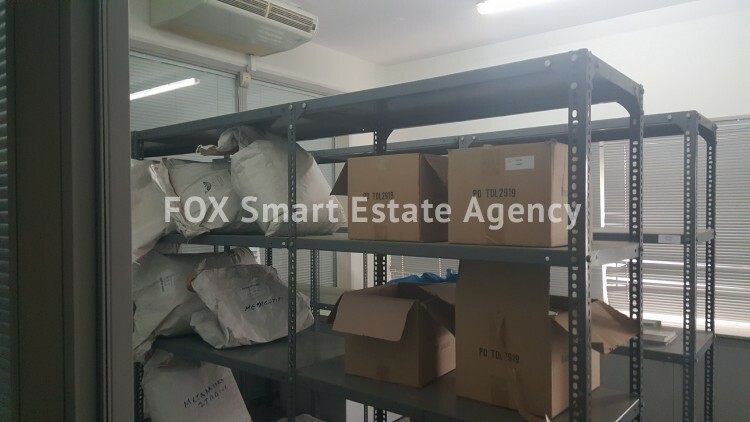 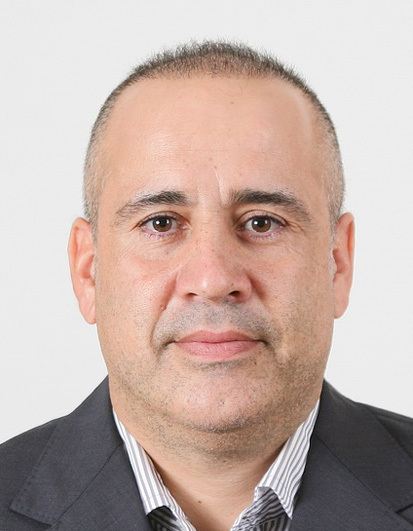 The property has a ground floor of 558 m2 a middle level of 230 m2, a top floor of 569 m2 and a double height basement of 692 m2. 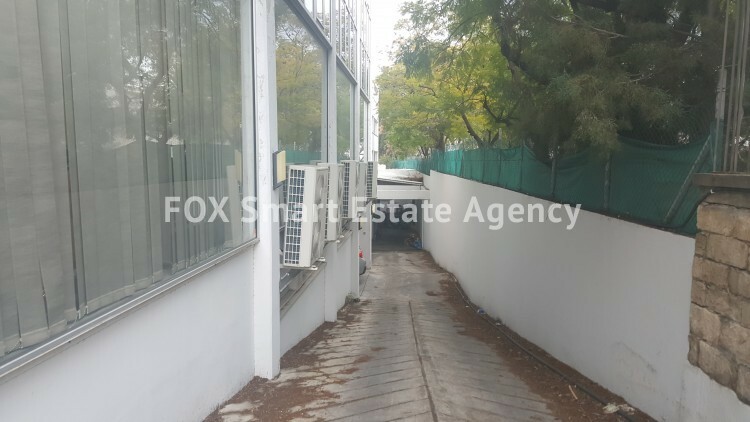 The building also has private parking for over 30 cars.